The Lough Bar, the newest addition to Culloden Estate and Spa is the perfect location for our guests to relax in luxurious surroundings. 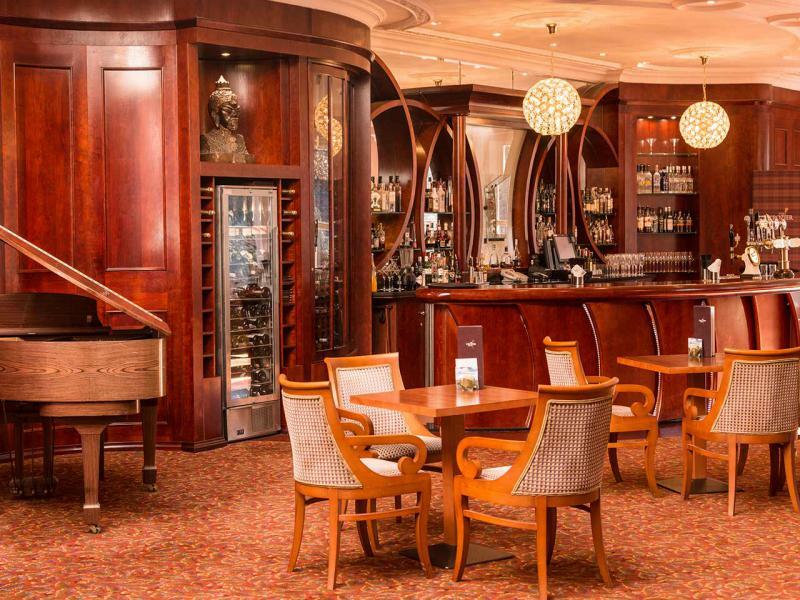 With breathtaking views across Belfast Lough, guests can sit enjoy scones, morning coffee, our cake of the day or sample the delicious lounge food by day. By evening the Lough Bar transforms into a pre and post dinner area for guests to enjoy some exquisite cocktails, premium wines and a range of fabulous gins. Lough Bar MenuA place to relax morning, noon or nightDownload the sample menu for the Lough Bar at the Culloden Estate and Spa now.